John Nack writes, “So, what does this mean in terms of running Adobe software? The good news is that most Adobe apps don’t require updates in order to run well. That is, the CS3 versions of Photoshop, Illustrator, InDesign, Flash, Dreamweaver, Fireworks, and other apps are good to go for Leopard right now. Rock out. At Digitalarte we provide high quality professional digital services for artists, galleries and photographers at competitive prices. 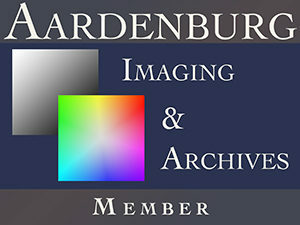 Digitalarte supports and is a member of Aardenburg Imaging & Archives Digital Print Research Program. Access to the studio is by appointment only. Please call us on 0208 858 3076 or email us to book an appointment. 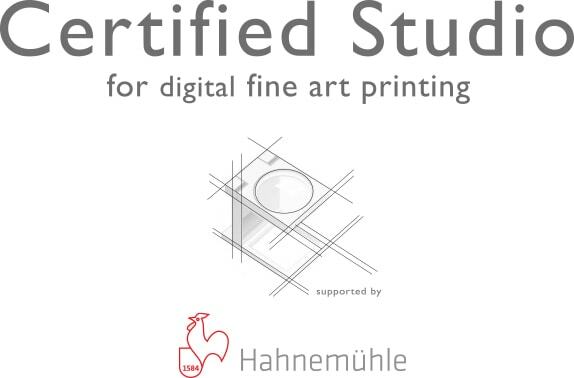 What are the advantages of archival pigment prints (Giclée) over traditional RA-4 prints (C-Type and digital C-Type)? Will my files be checked before printing? Where can I download your ICC soft proofing paper profiles? Does the student discount apply to all your services? Do you offer a delivery service and do you deliver to countries outside the UK?